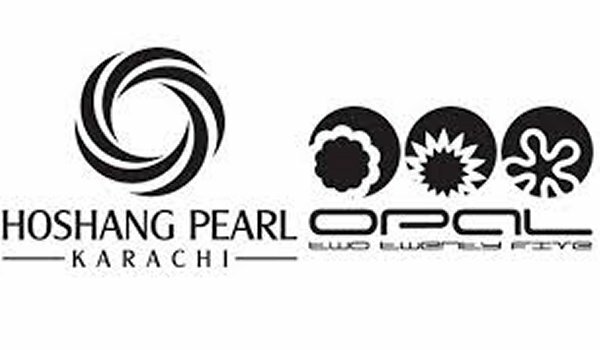 Karachi – Bahria Town recently unearthed two new projects ‘Hoshang Pearl’ and ‘Opal 225’ in Karachi, which were booked completely on the very first day of launch and in the few hours only. Bahria opens the registration for these projects today (26 December, 2013). Registration opening will continue till 28February, 2013. Bahria Town cautions the holders of open registrations to get the registrations transferred to buyers’ names till 10 March, 2013.